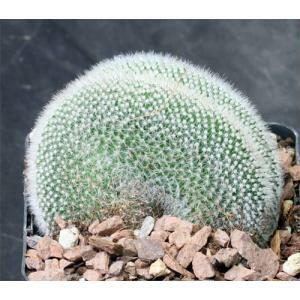 This is a Mammillaria sp. of unknown origin with a wavy crested margin that tends to have reddish spines. 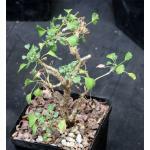 These plants are rooted cuttings in 5-inch pots.